Getting into a lead distribution software can be a complicated process to understand. Even when basic ideas are understood, there are always little things that can be missed. When taking in quite a bit of information it can be easy for things to slip though the cracks. 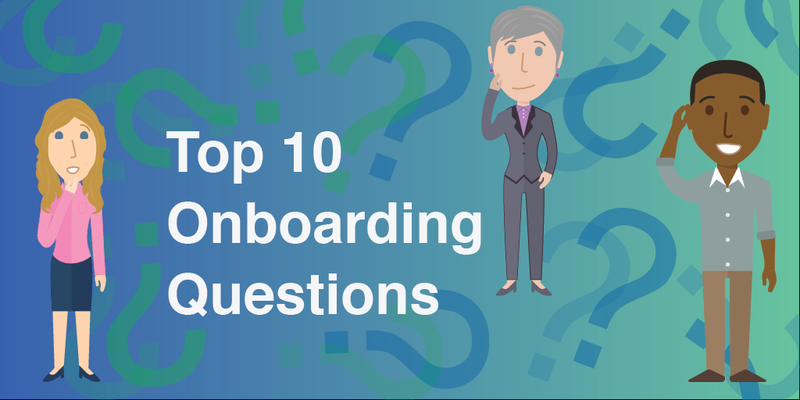 After hundreds of onboarding calls over the years, these are the most common questions that come across when someone is beginning to use the boberdoo system. Q1: What lead verticals can I have in my lead distribution business? A: With boberdoo, you can operate in any vertical, including inbound calls. Q2: How many leads per day is the boberdoo system able to handle? A: The boberdoo system can handle volumes as low as 50 leads per day, to over 250,000 leads per day. Q3: Can I use the boberdoo system if I don’t have an IT background? A: boberdoo offers a standard system that is fully operational out-of-the-box, and designed for business professionals to manage without the need for an “IT guy”. We also offer training on the system during our onboarding process. Q4: Am I the only person in my business who can use the boberdoo system? A: Your boberdoo system comes with unlimited logins; you can have as many users in your system as you need. Each user has their own user name and password, and you can choose how little, or how much, access to the system each user will have. Q5: What is the difference between a Vendor and a Partner? A: In your boberdoo system, a Vendor is a lead seller; a Partner is a lead buyer. Q6: What information do I need to send to a new lead seller to get started? Q7: What do I do if I have unmatched leads? Q8: What do the different colored “unmatched” tags mean? Q9: What is the fastest and best way to contact someone at boberdoo if I have questions or issues with my boberdoo system? A: Submitting a ticket is the fastest, most efficient way of contacting a boberdoo team member. Your ticket will quickly be routed to the individual(s) who are best able to respond to your issue. Q10: How do I submit a Support Ticket? A: In your boberdoo system, click on the Tickets tab found in the header, on the right side. From there, you will be able to add and submit a new ticket.